Ooof, it's been a while, hasn't it? With the summer holidays going on, we haven't managed to record the podcast episode for Quest for Glory yet, which we've played in August. But! In the meantime, we've got something quite spectacular for all of you! 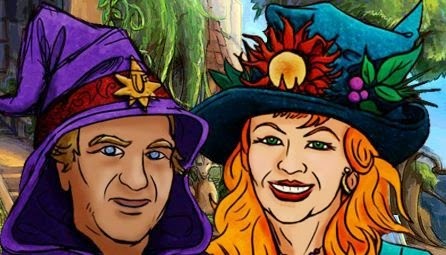 So as you've guessed from the title, Florian ("rnlf") and Martijn ("Tijn") recently had the opportunity to have a chat with Lori Ann & Corey Cole, who famously created Quest for Glory. We sent them an e-mail out of the blue without any expectations, and they were actually so nice to agree to be on the show. We talked for over an hour about all sorts of subjects: the early beginnings in the 1980s and getting hired at Sierra by Ken Williams, how Quest for Glory came to be and what it's like working on games all your life. We also talked about Hero-U, the game they are currently developing, which is in a lot of ways a spiritual successor to Quest for Glory. Hero-U had a successful campaign on Kickstarter back in 2012, but if you still want to support this project, you can go here to pre-order the game and/or leave a donation. Please enjoy this special episode of DOS Game Club. We certainly had a great time talking to these wonderful and insightful people. There's a lot to look forward to, so please stay tuned! Coming up next is of course our roundtable discussion of QUEST FOR GLORY. More people have signed up than ever before, so it will be a big one! After that, we'll try to quickly move on to discussing COMMANDER KEEN, which we've played in September. We know there are a lot of people eager to talk about this game, so this should be good. Now, we're only halfway through spoOoOoky October right now, so there's still plenty of time to join the excitement that is NITEMARE 3D. If you've played a bit, please join the conversation over on our discussion forums! For coming November, we're planning to play GRAND THEFT AUTO. 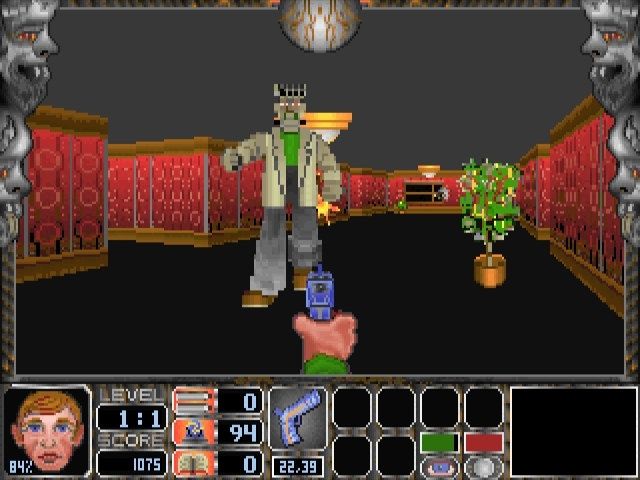 This game was released in 1997, the last days of the DOS era, and of course spawned many sequels that became increasingly popular with the masses. 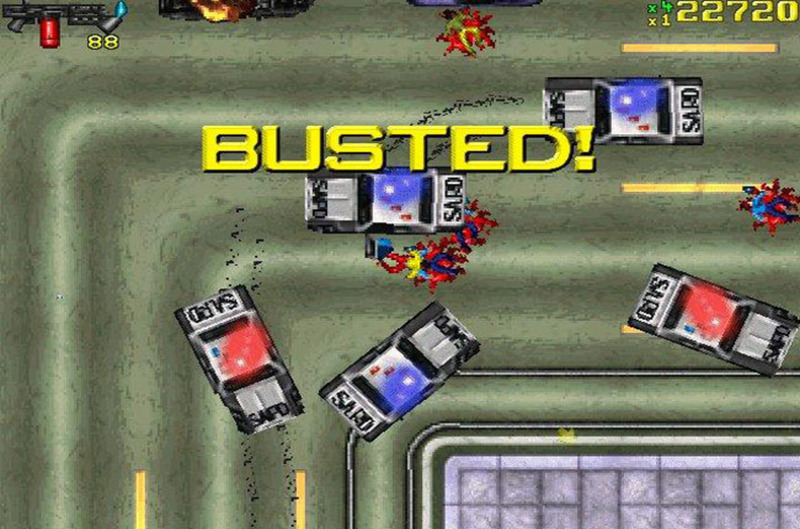 But while it might be more famous for its 3D 3rd person perspective which was used since GTA3, the first 2 games actually had a top-down camera, which gave the game quite a different feel. Something to look forward to, this exciting title from DMA Design. *phew! * That was quite a big post! We'll wrap it up quickly now. The only thing that's left to add is: please hang out with us on either the forums, or over on IRC at #dosgameclub on Afternet. And last but not least, you can follow us on Twitter.